We will receive an answer and understand what to do next, he wrote. It is obvious that we will defend our media. 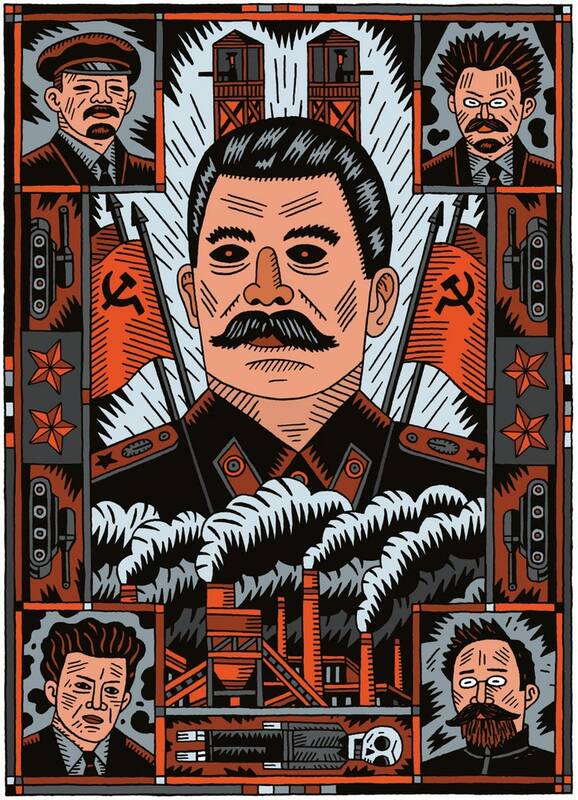 Russia is mad Google wants to keep propaganda off Google News, but it has ensured for nearly a decade that state media stays on Yandex. 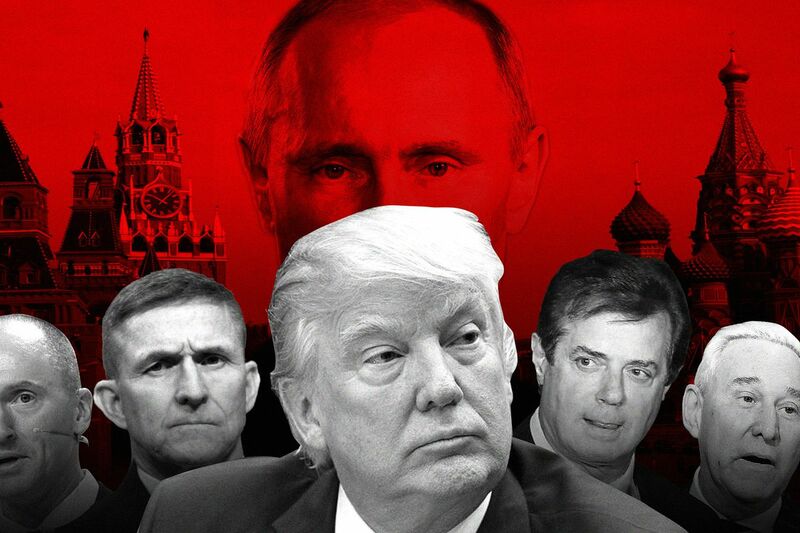 … a Justice Department investigation over his foreign business dealings even before Mueller was appointed as special counsel in May to investigate potential coordination between the Trump campaign and Russia to influence the 2016 presidential election. Is collusion the future of global politics? Donald Trump’s former National Security Adviser Michael Flynn signaled last night that he’s cutting a deal with Special Counsel Robert Mueller (link), in a move which will certainly end up costing Trump his presidency, and may end up costing Trump his freedom. Instead of staging an unhinged Twitter meltdown this morning in response, Trump has made a highly suspicious move which appears to have been a response to Flynn’s reveal. Here’s what Trump tweeted this morning: “Will be speaking to President Recep Tayyip Erdogan of Turkey this morning about bringing peace to the mess that I inherited in the Middle East. I will get it all done, but what a mistake, in lives and dollars (6 trillion), to be there in the first place!” The timing here cannot be overlooked. Michael Flynn was on the payroll of the government of Turkey during the campaign and the transition period. One of the crimes he’s accused of is conspiring with Turkey to kidnap a cleric in Pennsylvania and ship him overseas. Now, just hours after Flynn decided to negotiate a plea deal against Trump, Trump is suddenly on the phone with the leader of Turkey. It gets stranger. Last week Reza Zarrab, who is in U.S. federal prison and accused of conspiring with the government of Turkey to commit crimes against the United States, disappeared just as his trial was getting underway (link). It’s widely suspected that Robert Mueller has been using Zarrab as a cooperating witness in the grand jury proceedings against Michael Flynn. The government of Turkey keeps stating that it wants Zarrab back. Trump’s close ally Rudy Giuliani is facing legal trouble of his own for having tried to sabotage the Zarrab trial on Turkey’s behalf. Last week Giuliani mysteriously turned up in Ukraine (link), where he was spotted meeting with an ally of Trump’s campaign chairman Paul Manafort, who is currently under house arrest and awaiting trial for crimes against the United States. So no one really knows what’s going on here, except for Robert Mueller, and maybe Michael Flynn. But now that Flynn is negotiating a deal with Mueller, Donald Trump is suddenly eager for an excuse to jump on the phone with the leader of Turkey, who is accused of having tried to hire Flynn to kidnap a guy. The plot continues to thicken but once Flynn starts spilling his guts to Mueller, it’ll all become much simpler going forward. The post Hours after Michael Flynn reveals he’s cutting a deal, Donald Trump makes suspicious phone call appeared first on Palmer Report. Donald Trump broke with White House custom on Friday by admitting he was playing golf. He would fit in a quick round with Tiger Woods, he said, after seeking peace in the Middle East. Michael Flynn just signaled that he’s negotiating a deal with Special Counsel Robert Mueller, which will all but certainly seal the fate of Donald Trump. Flynn knows most or all of Trump’s secrets when it comes to Russia, and he’ll have to cough up every last one of those secrets as part of his plea deal. But Trump isn’t the only one who is suddenly seeing his political life flashing before him. We still don’t know for sure why he did it, but Vice President Mike Pence has been covering for Michael Flynn for at least the past year. Congress notified Pence in November that Flynn was criminally on the take from the government of Turkey, yet Pence did nothing to prevent Flynn from being appointed National Security Adviser. Pence then went on national television and lied about knowing of Flynn’s foreign entanglements. Was Mike Pence trying to protect himself because he was also a part of the Trump-Russia-Turkey conspiracy, or was Pence merely protecting Michael Flynn in order to keep his administration from falling apart? Now that Flynn is squealing, we’re about to find out the answer. Even if Pence wasn’t in on the original criminal conspiracy, he appears to have committed obstruction of justice by trying to cover it up after the fact. That alone will be enough to make it difficult for Pence to inherit the presidency once Trump is ousted. Even if Pence does manage to assume the office, his presidency will be instantly awash in scandal, and it’ll be solely defined by that scandal for as long as it lasts. So even as most of the headlines right now are justifiably focused on how Michael Flynn’s deal will impact Donald Trump, let’s keep one eye on the details of Flynn’s confession as it’ll seal Mike Pence’s fate as well. 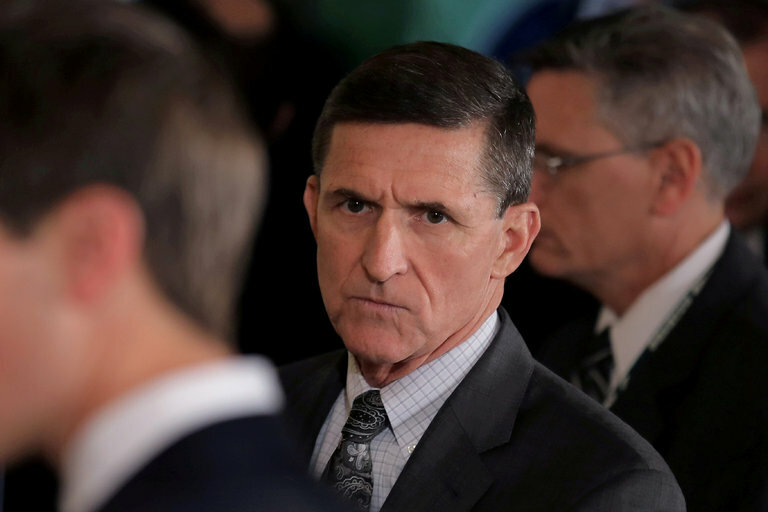 The post Michael Flynn just ruined Mike Pence’s life appeared first on Palmer Report. Three weeks ago, Special Counsel Robert Mueller began his first high profile arrests in Donald Trump’s Russia scandal. Since that time he hasn’t arrested anyone, at least that we know of, leading to questions of whether he had hit a wall. In reality, the details have given away that he’s been consistently plugging away behind the scenes and as of tonight, he’s finally getting his man.Attorneys for Michael Flynn have taken steps to formally separate themselves from attorneys for Donald Trump, according to the New York Times (link) which means that Flynn is cutting a deal. This essentially confirms what we’ve come to suspect about Mueller: he arrested the uncooperative Paul Manafort in order to make an example out of him, and scare the other Trump-Russia players into cutting deals before they became the next to face house arrest or worse. As far as cooperating witnesses go, Flynn is arguably the biggest catch Mueller could land. Robert Mueller went the extra mile to get to Michael Flynn. Two weeks ago, stories surfaced in major outlets confirming that Mueller had enough evidence to arrest Flynn and his son on various severe charges. But simply arresting Flynn was never Mueller’s goal. Instead, Mueller was attempting to prove to Flynn that his life (and his son’s life) were over unless he cut a deal. It’s why Mueller circled back on the newly uncovered claim that Turkey offered Flynn a $15 million bribe as part of a kidnapping plot. It’s why Mueller interfered with the trial of Reza Zarrab this week, presumably in order to use Zarrab to prove to Flynn that he had no way out of this. The post Robert Mueller’s persistence pays off as he finally gets his man appeared first on Palmer Report. So it finally happened tonight. 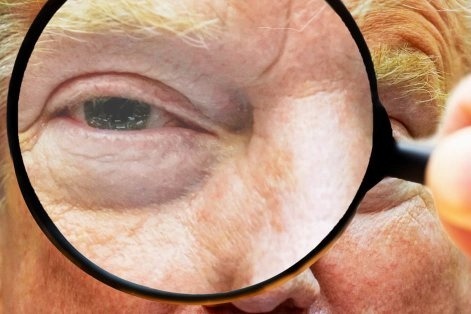 One of Donald Trump’s top former advisers revealed that he’s negotiating a plea deal with Special Counsel Robert Mueller, meaning that what’s left of Trump’s house of cards is about to be torn to pieces. It explains why Trump has been overly eager to distract us for the past few days by randomly attacking everyone he could think of. It also means we’re about to see Trump’s ultimate meltdown any minute now.The New York Times is reporting on Thursday evening that Donald Trump’s former National Security Adviser and key campaign adviser Michael Flynn is in the process of cutting a deal against Trump. It’s likely that the NY Times tipped off Trump a few days in advance by asking his White House advance comment on the story. This would explain why Trump has attacked basketball father LaVar Ball, GOP Senator Jeff Flake, football star Marshawn Lynch, and LaVar Ball again over the past few days. The news has left Trump angry and vengeful, and he’s been trying to distract the public from the real story he’s known was coming. But now the story is officially in the wind. Not only is Michael Flynn about to sell out all of their shared dirty Trump-Russia secrets, it’s also about to set off a feeding frenzy. Various others in the Trump campaign and Trump administration are fully aware that Flynn can take them all down, and they’ll hurry up and try to cut their own deals before Flynn’s testimony results in their arrests. Now that the story has officially surfaced and it’s every bit as ugly as he had feared, it’s about to become all too real for Donald Trump. He knows he’s screwed, he knows it’s a matter of time before he’s taken down, and we’re about to see his most unhinged meltdown yet. 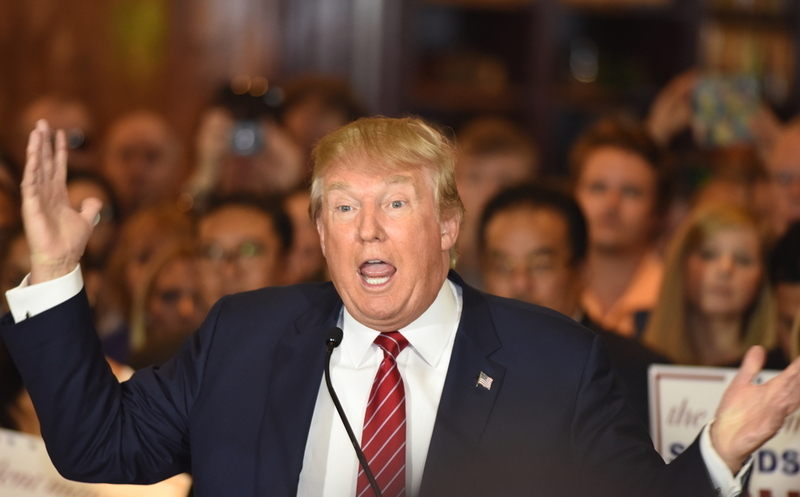 The post Here comes Donald Trump’s ultimate meltdown appeared first on Palmer Report. Move suggests former national security adviser could be seeking a deal with special counsel Robert Mueller over election interferenceA lawyer for former national security adviser Michael Flynn has told President Donald Trumps legal team that they are no longer communicating with them about the special counsel Robert Muellers investigation into Russian election interference. The decision could be a sign that Flynn is moving to cooperate with Muellers investigation or to negotiate a deal for himself. How serious are the allegations? A lawyer for former national security adviser Michael Flynn has told President Donald Trump’s legal team that they are no longer communicating with them about the special counsel Robert Mueller’s investigation into Russian election interference. On Thursday evening the New York Times reported that Michael Flynn has begun formally cutting a deal with Special Counsel Robert Mueller in the Trump-Russia scandal. This explains why Flynn hasn’t yet been arrested, and it explains some curious behind the scenes moves by Mueller in recent weeks. More importantly, it means certain people in the scandal are now completely screwed. One respected legal expert, who has negotiated with Mueller before, is pointing to three names and they’re the biggest fish of all.The NYT reported that Michael Flynn’s attorneys have notified Donald Trump’s attorneys that they can no longer communicate with each other, which only happens when one client is cutting a deal against the other. This led Norm Eisen, a Senior Fellow at the Brookings Institution and a CNN legal commentator, to share his experiences and insight into the development. In other words, Michael Flynn cutting a deal is every bit as bad news for Donald Trump and his family as one might expect. Flynn is either going to give up Trump, or he’s going to give up a family member who’s going to give up Trump. That means it’s all over for Trump, and it’s just a matter of time as the inevitable moves play out. 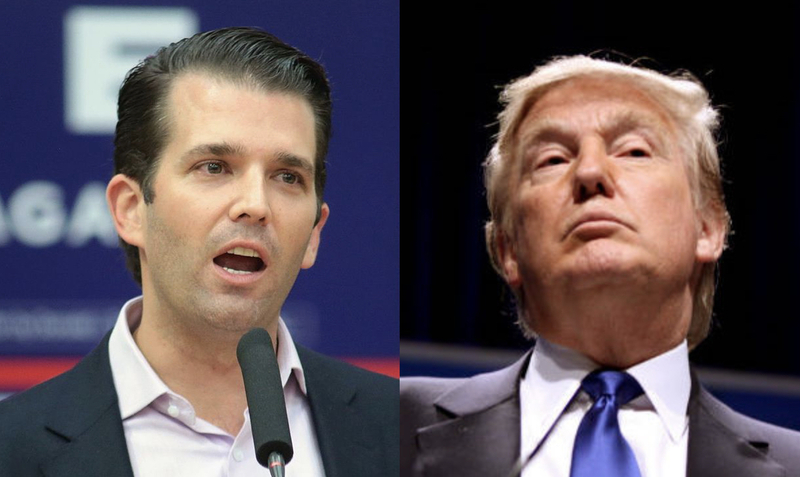 The post Donald Trump, Donald Trump Jr, and Jared Kushner are all now completely screwed appeared first on Palmer Report. For the past week, we’ve seen it coming. Donald Trump’s allies leaked to the media that they were scapegoating Jared Kushner for the firing of FBI Director James Comey. Kushner fired back by leaking that Trump had told him and Ivanka to move back to New York. Trump’s legal team tipped off that it believed Michael Flynn had cut a deal with Special Counsel Robert Mueller. Now the New York Times is confirming that Flynn is in fact negotiating a deal.Michael Flynn is going to take everyone down in Donald Trump’s inner political circle who has ever committed a whiff of a crime. Flynn knows every dirty Trump-Russa deed that took place during the campaign. He knows what was really going on during the transition. Mueller wouldn’t be willing to give Flynn a deal unless Flynn is offering dirt on someone more important than himself. Flynn has enough dirt to ruin Jared Kushner’s life. That means Jared Kushner will be the next to cut a deal of his own. In turn, Mueller will only give Kushner a deal if he gives up someone even more important and that would have to be Donald Trump himself. So now that Flynn is cutting a deal, it’s easy to draw a fairly straight line to Trump’s demise. That doesn’t it’ll be immediate. In fact, unless Trump decides he’s had enough and preemptively resigns, his ouster won’t be immediate. These things still take time, even once the biggest fish begin cooperating. But today marks the point of no return, and everyone involved knows it. It shouldn’t take Jared Kushner long to realize that Michael Flynn’s deal means he’s screwed, and to begin working on a deal of his own. Once the Kushner deal is in place, it’ll be all popcorn and fireworks toward the finish line. The post This is the part where Jared Kushner squeals like a pig and Donald Trump goes down appeared first on Palmer Report.